Around the fire are a lot of different stories from all over the world from people with different backgrounds. They all have a lot of fun and enjoy their time in the remote canadian wilderness in British Columbia. 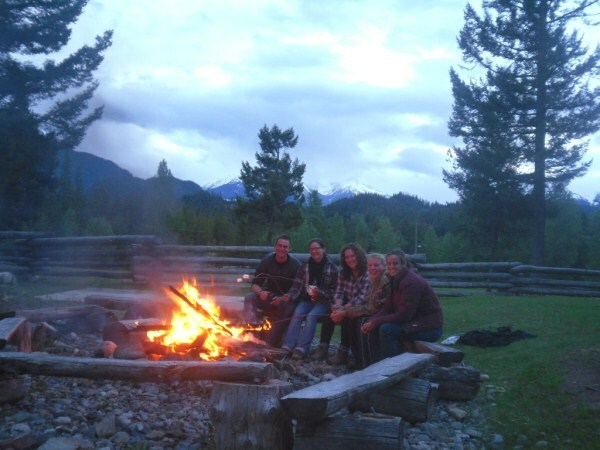 Do you want to have more information about Chilcotin Holidays Guest Ranch internship programs? Visit our website or write an email to us at adventures@chilcotinholidays.com!